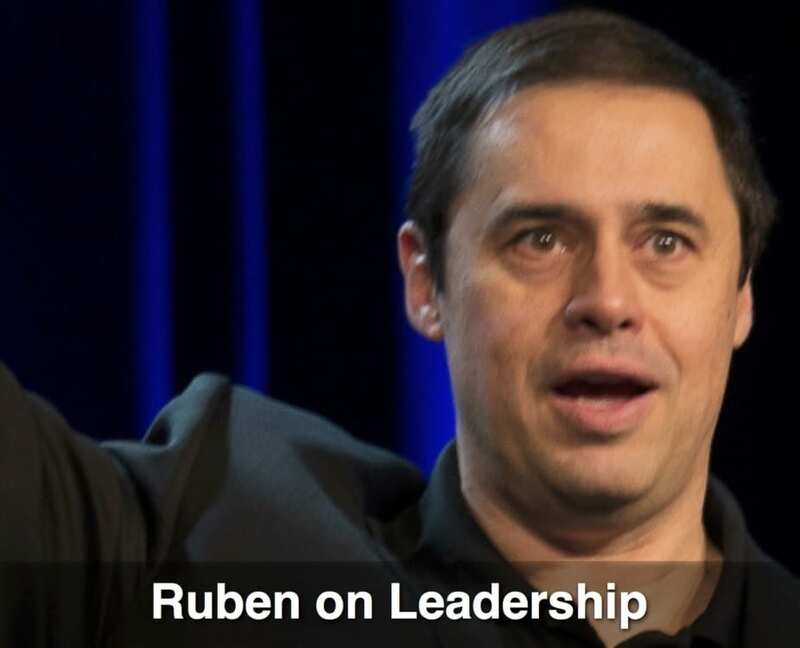 “Ruben made our Leadership Summit a great success. 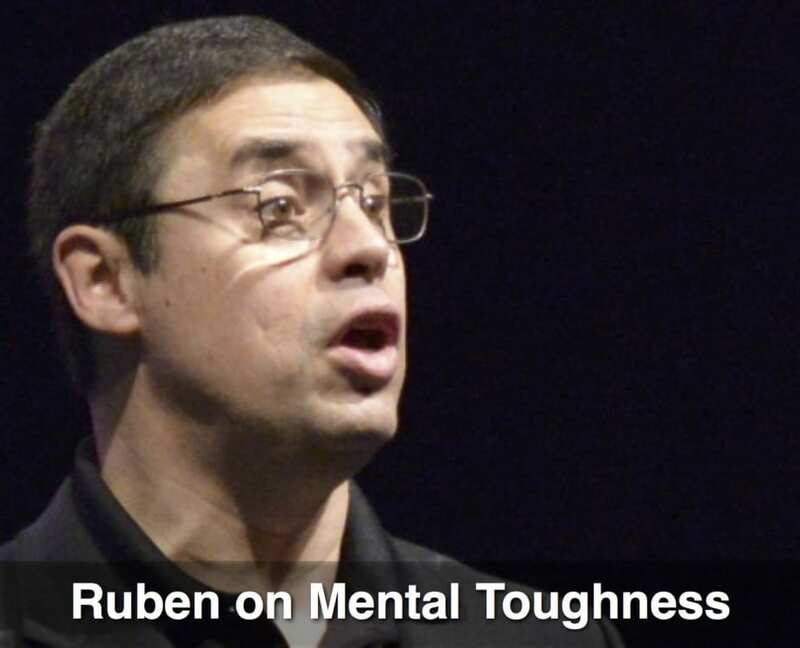 When Ruben got started in the luge he thought he could do it all himself. 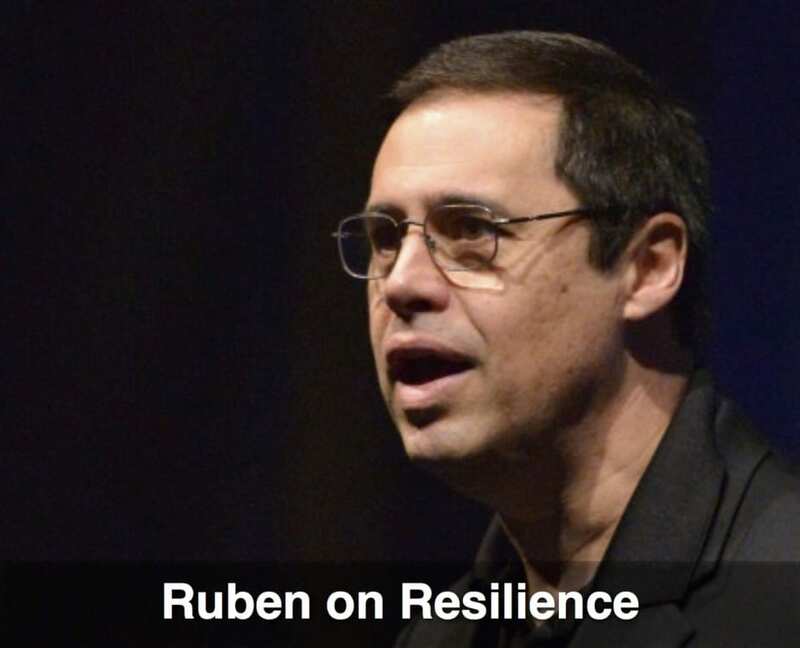 Along the way Ruben realized that he would need help. He needed coaches, sled mechanics, doctors, chiropractors, financial assistance, etc. He needed to learn some leadership skills and create a team of people. 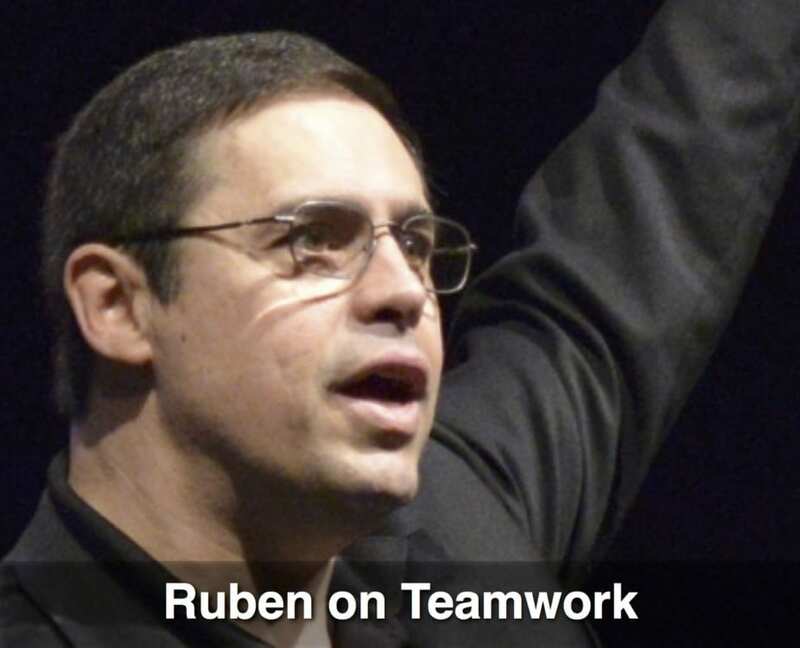 Ruben was able to create a Dream Team and by working through his team he was able to realize his Olympic dream. 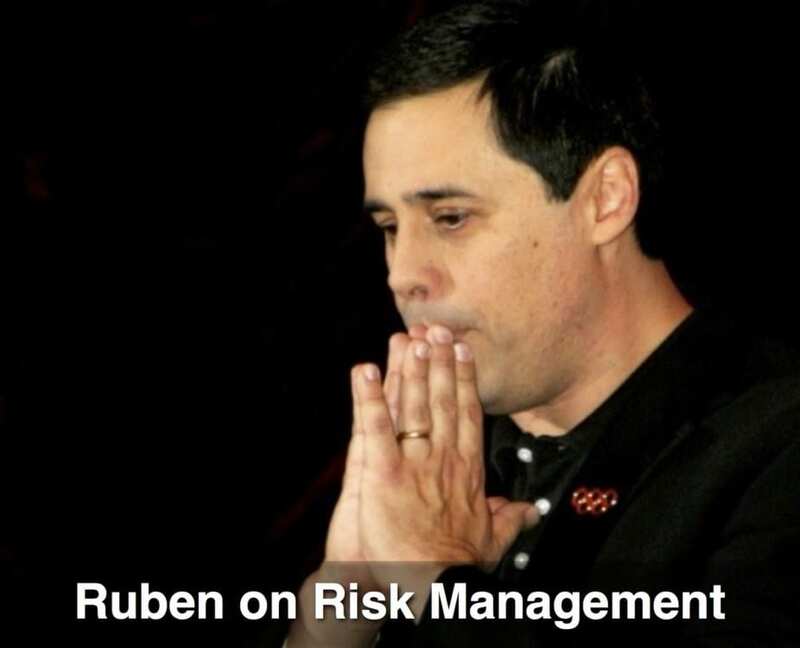 Ruben believes top leaders are trustworthy and passionate about their mission, and they have a high level of Emotional Intelligence which allows them to truly connect with their people. Those attributes make people want to follow them and fight for the leader’s goals. How to engage their teams. How to communicate effectively as a leader. How to use Emotional Intelligence to connect with their people. How to get their people to take personal responsibility for their results. How top leaders make quick and effective decisions. How to become better leaders by teaching, coaching and mentoring their people. How to connect with their people in a meaningful way. How to achieve maximum positive impact with their teams. Why perfectionists have trouble leading people. How to use failure as a tool to become a better leader. Why being open about your mistakes makes you a better leader. How to turn success into significance. 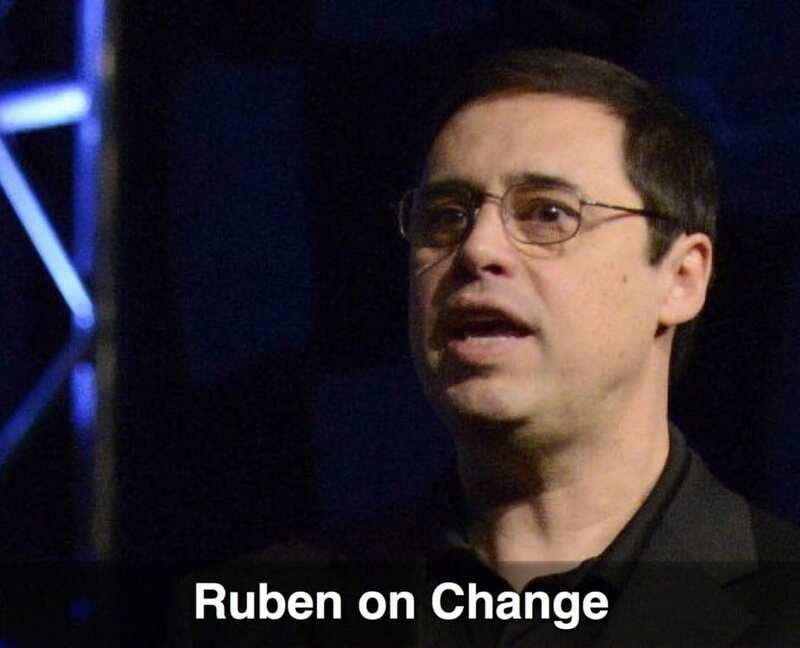 Ruben has an incredible story. He was always the last kid picked to play sports in PE. When he was 21 years old he decided he wanted to compete in the next Winter Olympics. He lived in Houston at the time. Didn’t even know what snow looked like. He went to Lake Placid, took up the sport of luge and four years and a few broken bones later he was competing in the Calgary Olympics. He went on to become the first person to ever compete in four Winter Olympics each in a different decade. As he jokingly says, “It doesn’t mean he’s good, it just means he’s old!” He competed in the Vancouver at the age of 47. Everybody thought he was a coach! But seriously, his story takes people’s excuses away because he’s an ordinary guy who did some extraordinary things. How to become a high performer. How to tap into their greatest source of personal power. How to crate a vision that will dictate their efforts and results. How to become more productive by focusing on solutions and speed. How taking responsibility for their results helps them win more. How to simplify their lives by focusing on what’s important now. How to commit to their goals. How to achieve long-term success and balance.